Custom made model/presentation piece for Northrop Grumman of the Maglev train. 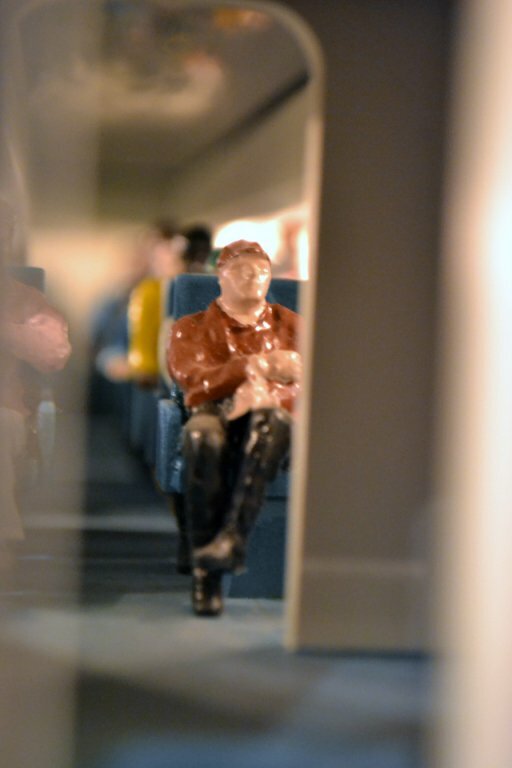 This train is beautifully detailed, down to the unique figures occupying the interior of the train. The cabin is lit. A must have toy for the boy in you.